I should have just dubbed this Girl Scout Cookie Week! 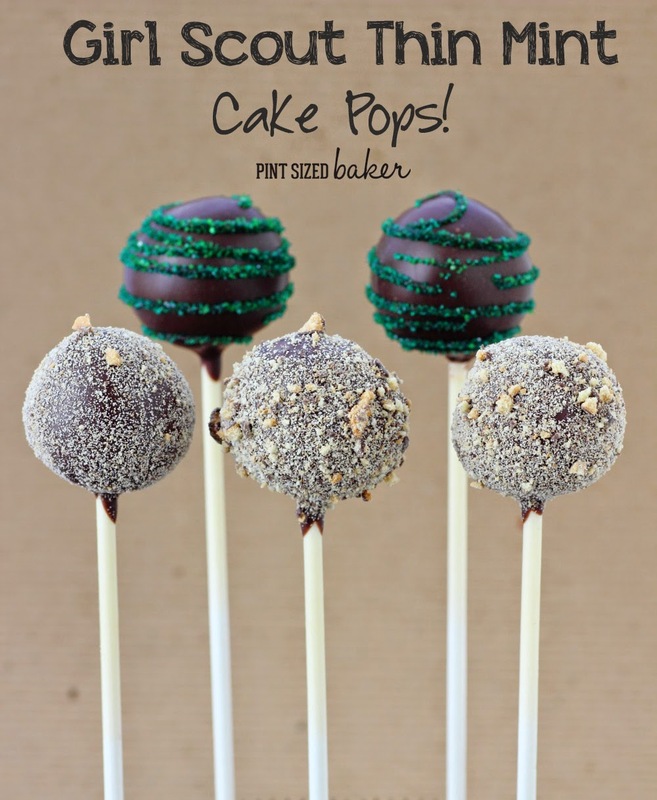 I’ve used some more Thin Mint Cookies to make these Cake Pop! I loved them! 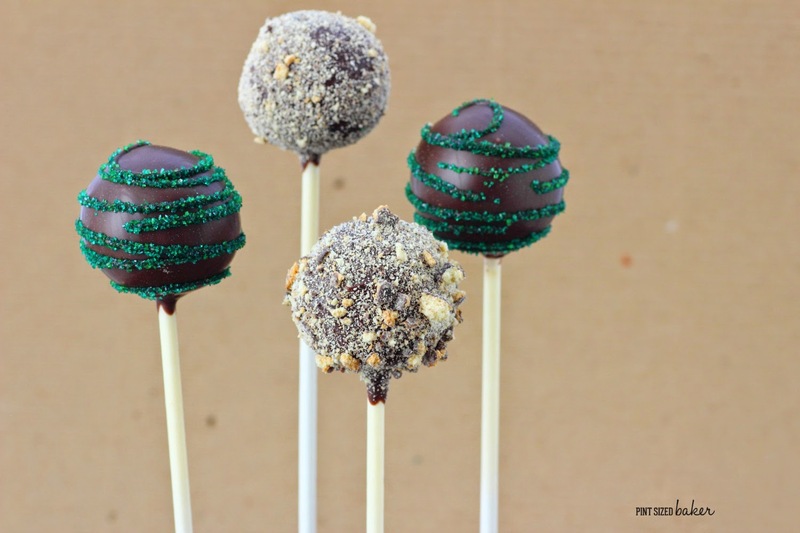 If you are failure with the Oreo truffles, you can totally make these Thin Mint Pops into truffles as well. 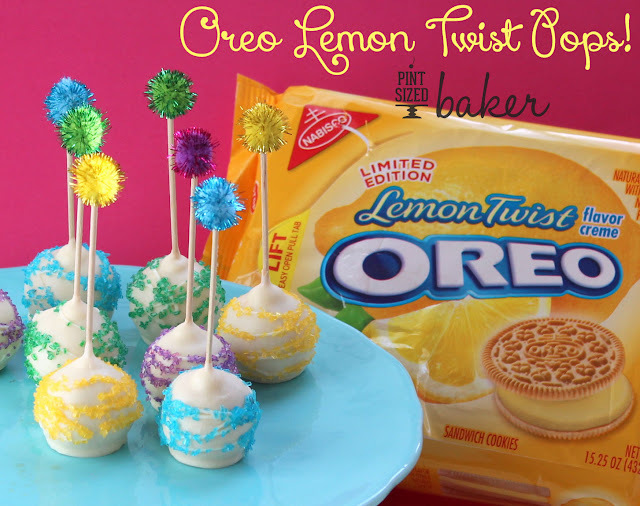 They have the delicious chocolate mint flavor that everyone loves plus it’s on a stick! By the way, completely unrelated to Girl Scout Cookies, I’m on vacation on beautiful (and warm) Napa Valley. Mr. Quart and I left the kid at home with Grandma and Grandpa while we are enjoying a little adult vacation. Sipping wine, eating great food, and visiting some family. My parents make an annual trip to Napa Valley, so it’s great for me to get to see her. I’ve also decided to start blogging about my trips and vacations. No, nothing sponsored, yet, but I want to do more photography and branch out of my food photos a bit. I hope you enjoy the new posts. I want to start it off next week with my January cruise, move on to Napa Valley and then maybe poke around some cool places around me in West Virginia, Maryland, Virginia, D.C., and beyond. We love to travel, so why not share that? Place the Thin Mints into a food processor and process until at a fine crumb consistency. Remove a tablespoon of the crumbs and add the cream cheese to the food processor. Blend until it comes together into a ball. Measure out 1 tablespoon sized amount of the mixture and roll into a smooth sphere. Place them into the fridge while melting the chocolate. Melt the chocolate candy wafers in the microwave for 1 minute in a ceramic mug. Stir and then reheat at 70% power for 45 seconds. Stir until completely meted and smooth. 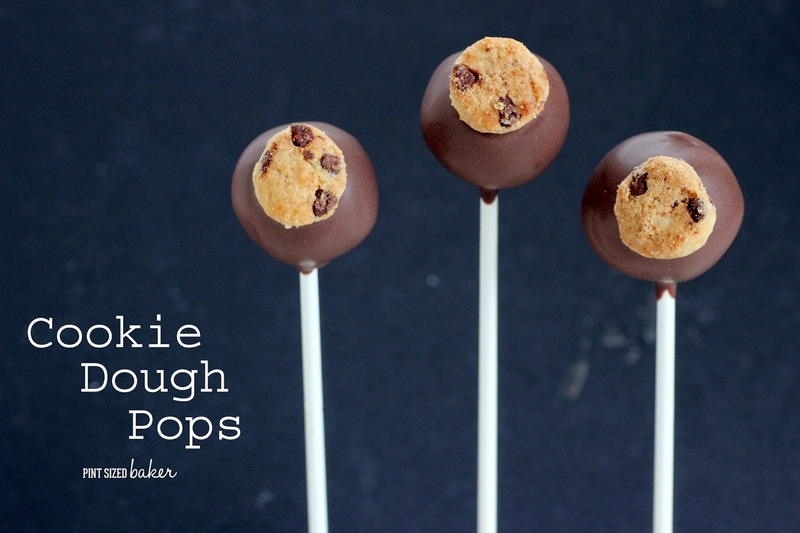 Dip a lollipop stick into the chocolate and then insert into the cookie ball. Complete adding all the sticks. Dip the cookie ball straight into the melted chocolate coating it completely. 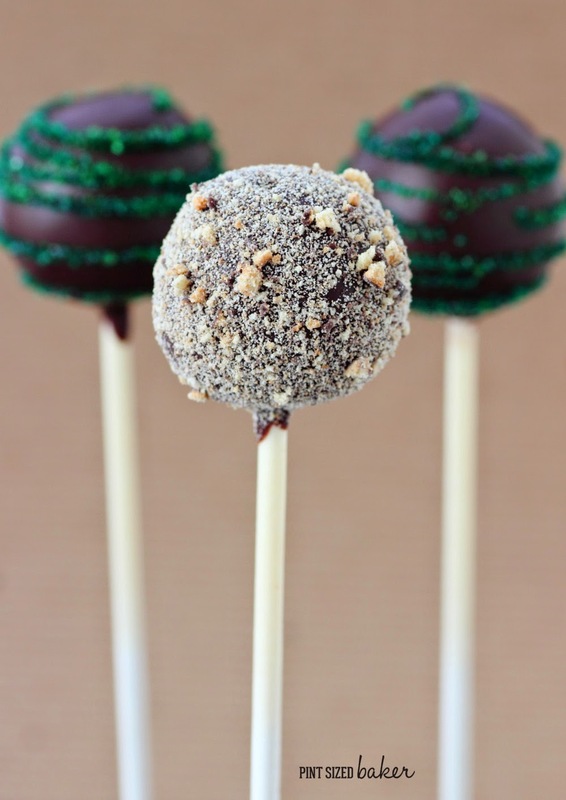 Tap off the excess candy and spoon over some of the cookie crumbs over the wet chocolate. Stand it up to dry. You can skip the cookie crumbs and stand up to dry. Once dry, add a few rings around to pop and add some colored sanding sugar to decorate. Enjoy your chocolate minty dessert! 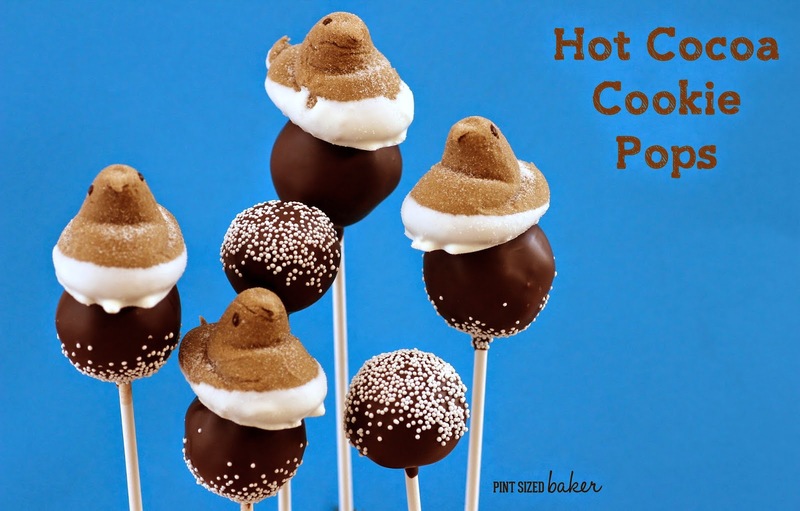 For more great Non-Cake Pops, check these posts out.